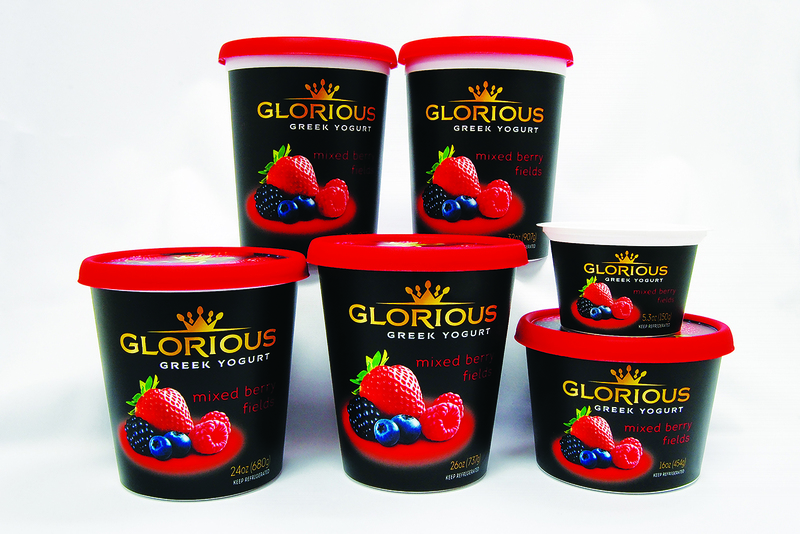 The Wave (W) Series features a “wave” around the bottom of the container and incorporates in-mold labelling (IML) technology. The photographic quality of IML labels combined with a transparent window at the bottom of the cups gives an immediate view of the products. 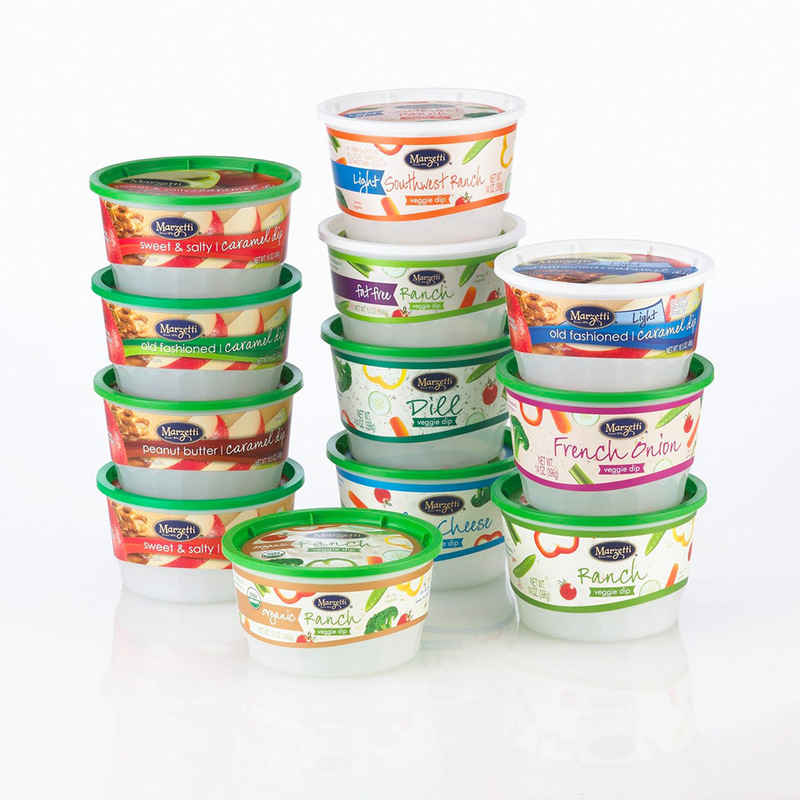 The Wave Series of 409 Diameter containers comes in a full range of sizes designed for dips, salsas, olives and yogurts.